The Road to the Horizon: News: Bush's last days in office: "Let's screw the environment"
News: Bush's last days in office: "Let's screw the environment"
While Bush boasts of his efforts to cooperate with President-elect Barack Obama to ensure a smooth transition, his administration is rushing to complete work on regulations to which his successor object. The rules deal with air pollution, auto safety, abortion and workers’ exposure to toxic chemicals, among other issues. 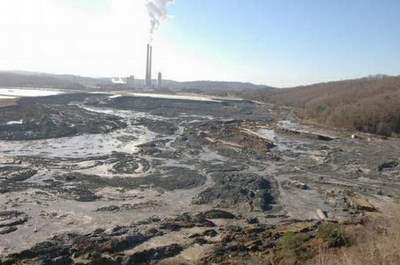 A week ago, U.S. Environmental Protection Agency (EPA) approved the repeal of a 1983 law that prohibited surface coal mining within 100 feet of flowing streams. 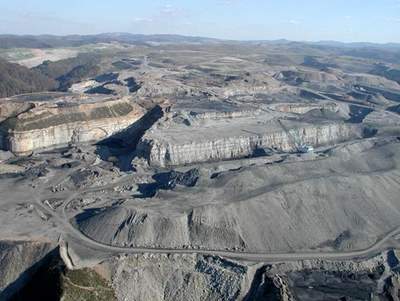 The new rule will make it easier for coal companies to dump rock and dirt from mountaintop mining operations into nearby streams and valleys. "The EPA's own scientists have concluded that dumping mining waste into streams devastates downstream water quality," said Ed Hopkins of the Sierra Club, an environmental activist group. "By signing off on a rule to eliminate a critical safeguard for streams, the EPA has abdicated its responsibility and left the local communities that depend on these waters at risk." Update Dec 28: I guess the Bush administration did not foresee a coal waste spill like the one from Tennessee this week. Shows the potential impact, though! More on The Road about Bush, pollution and the environment. Today we are increasingly aware of the effects of our actions on the environment, and I strongly believe that we each have a responsibility, as individuals and organisations, to do no harm.